While I was shopping in downtown Highlands, NC this weekend I purchased a book I can't believe I haven't owned up to this point. 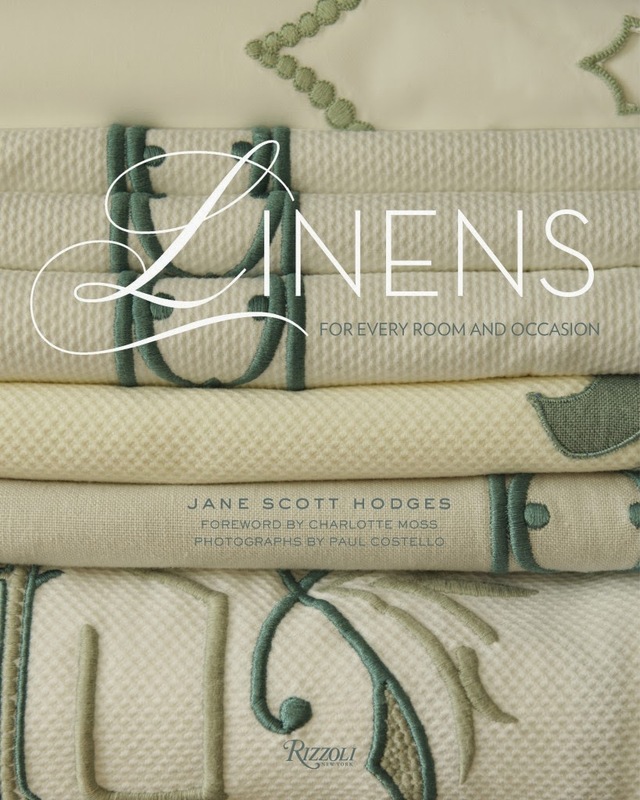 With my self confessed obsession with monograms I don't know how I have not previously owned Jane Scott Hodges book since she may truly be the queen of the elegant monogram. Linens For Every Room and Occasion is exquisite. 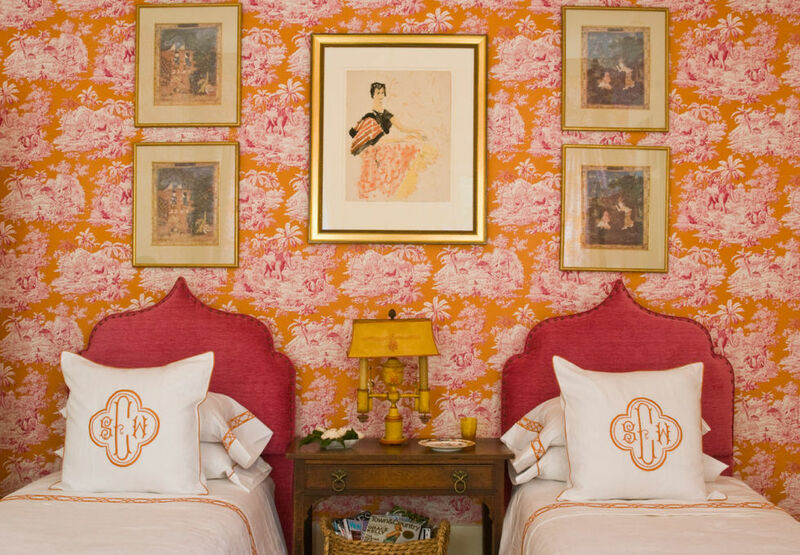 Every single page is filled with the elegant monograms of Leontine Linens and the photographs are simply beautiful. 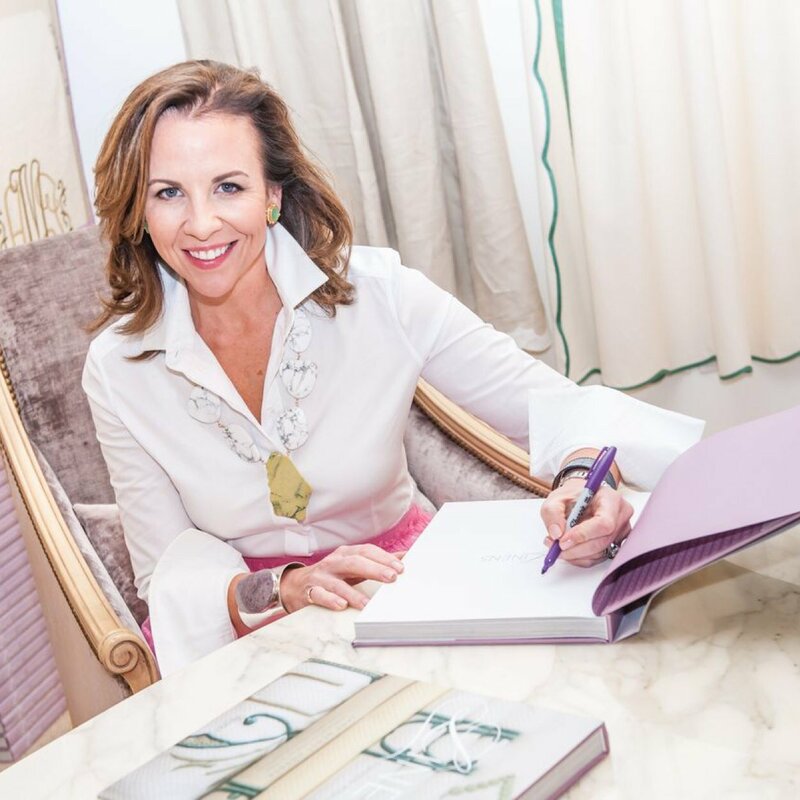 When Jane Scott started her company in 1996 she sought to bring the elegant to everyday and to revive the incredible monogram styles of the past to the present. She is seeking to bring the elegant monogram styles and pieces of the pieces into everyday use once again. "Yet even with their long history as items to be enjoyed and engaged with on a regular basis, modern times have, for too many of us, turned fine linens into anachronisms. How did we get to the point that we've locked away something so essential to daily pleasure? Maybe custom, hand-worked linens became too associated with grandmothers and dowager aunts, with trunks in attics, their voices too much echoes of the past." To say she has succeeded might be quite an understatement. Leontine is a household name for fine monogrammed linens with every woman and bride to be seeking to own their own monogrammed and appliqued set of linens. I have poured over every page of this book more than once in the few days I have owned it. I can't stop taking in each image. 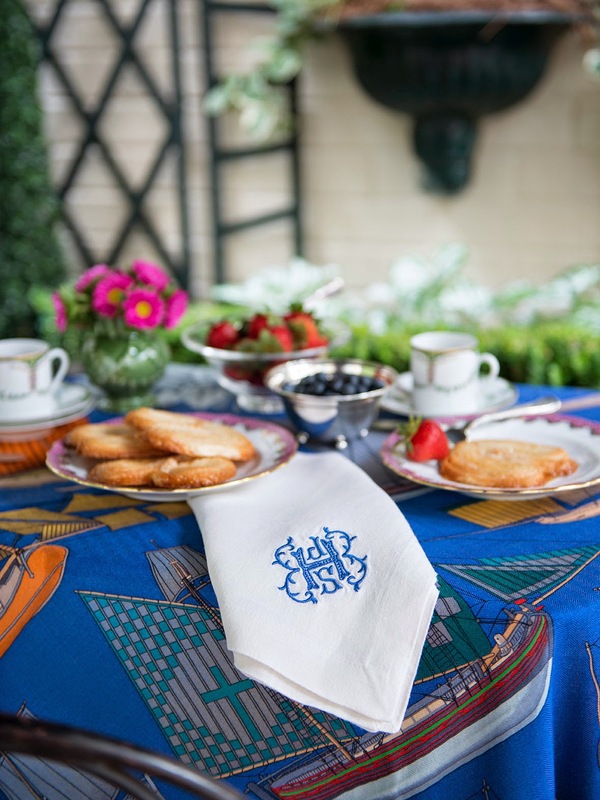 Along with the incredible monograms Jane Scott has included so many incredible designers and taste makers with their thoughts on entertaining, monograms and design. Have I mentioned I simply love my new book? This table is incredible ... the mix of china speaks my love language. To take it to the next level for me, the table is covered with an Hermes scarf. Yes, Hermes. These images are just a tiny sample of what awaits you inside the Linens book. You must purchase this book immediately, do not wait the two years I clearly did to purchase this incredible source of all things monogram related. I cannot believe I do not have this! 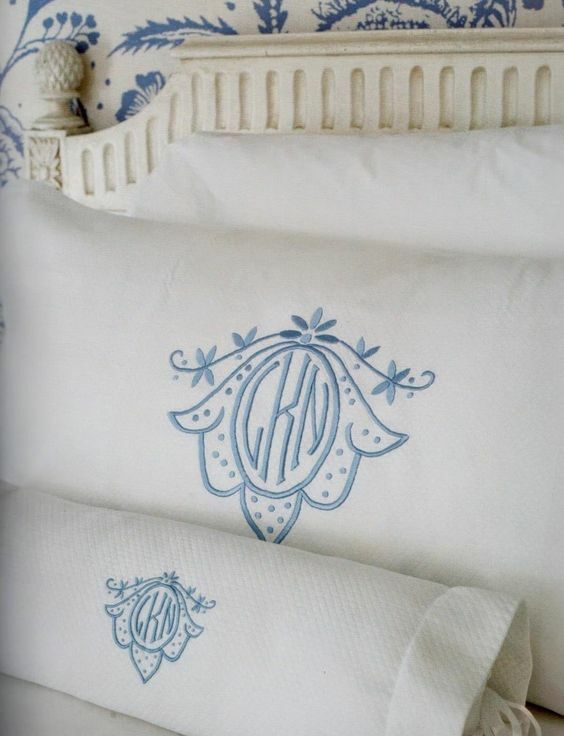 I love her linens and this is to die for! 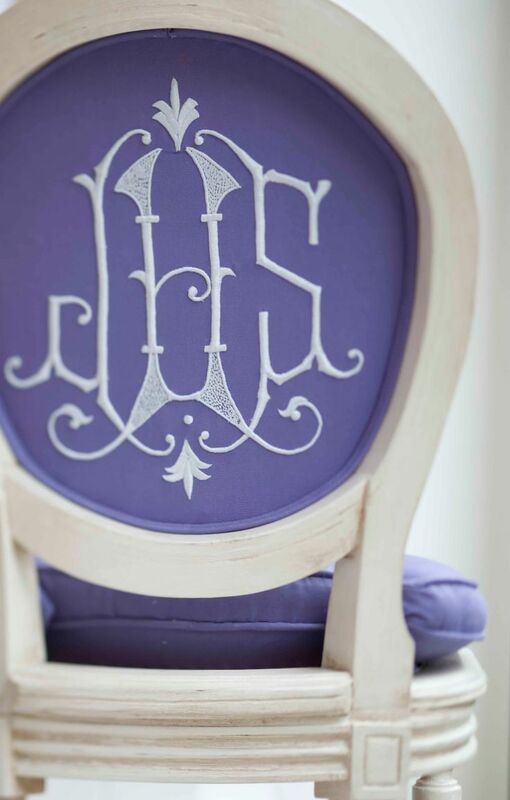 I am DYING over every single one of these monograms! 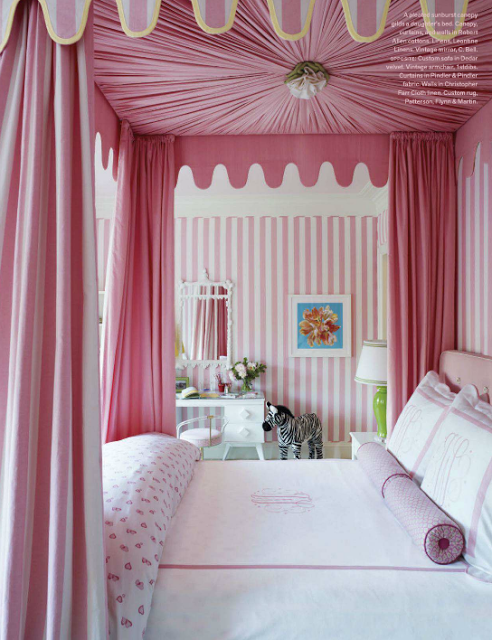 Particularly that entire pink room and the back of that chair. OMG. Never heard of it! Congratulations! I will look for it!